First Grade | How is My Child Performing in School? Text Reading Comprehension assessment evaluates how well your child can read and understand a short story. If your child is not ready to read, they will be evaluated for reading behaviors, like pointing to words and knowing the parts of a book. It is normal for students to receive a “D” or “P” on the beginning-of-the-year and middle-of-the-year report cards. But the goal is that students move to “P” Progressing and ultimately “M” Mastering by the end of the year. Mastering means they have the reading skills they’ll need for the next grade. If by the end of the year your child is receiving many “D”s or Developing grades, this is a red flag of concern. Parents should make an appointment with the teacher to find out how they can help their child strengthen their reading skills. On the report card there will be a box in the top right-hand corner labeled “MTSS,” which describes what level of support your child is receiving in class. Tier 2 means they are being pulled for small group interventions and have been identified as needing more support. 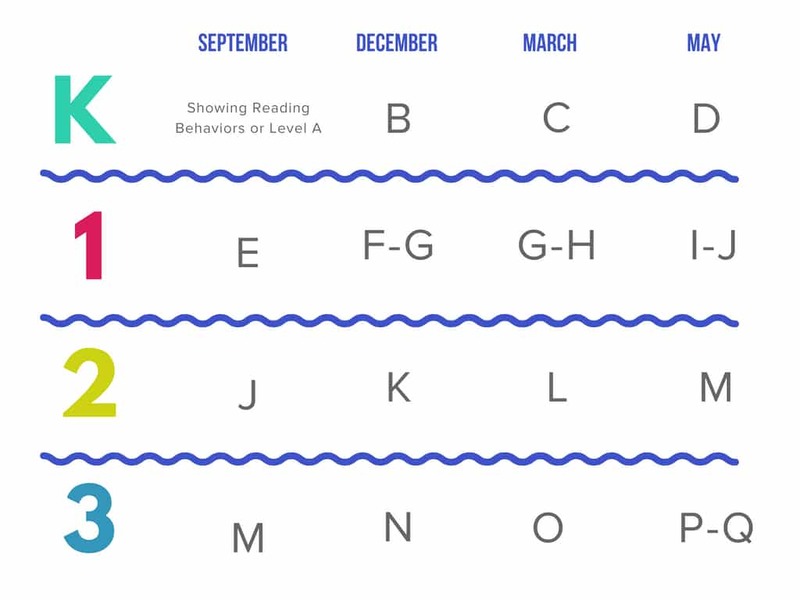 If you’re child has a check next to Tier 2, this is a red flag for you to know that your child needs more reading support. Tier 3 means they need more intense, one-on-one instruction with a teacher. If your child has a check next to Tier 3, this means that your child has been identified with specific struggles in learning. Students who do not respond to Tier 3 interventions are often referred for special education. But parents don’t need to wait—they can request an evaluation from the school at any time.